This wonderful, intimate display of these four paintings at the Metropolitan Museum of Art is fantastic and a must-see this summer. 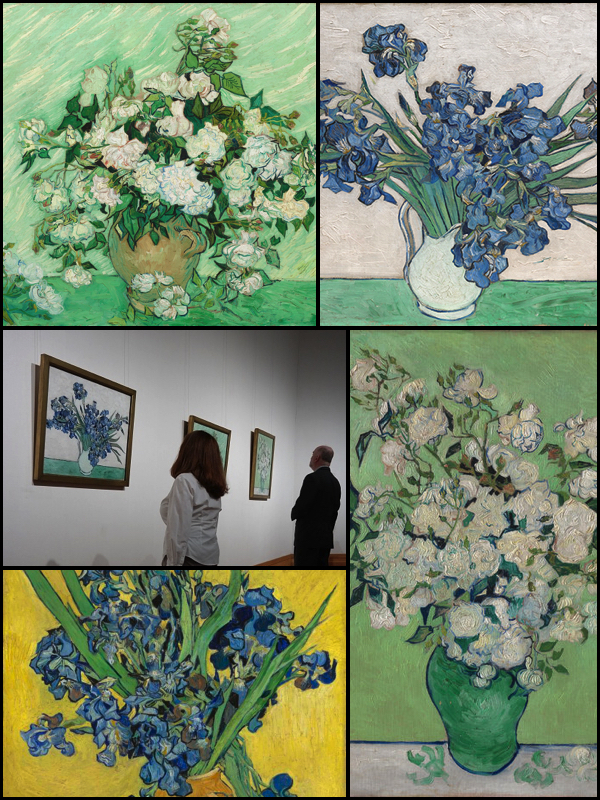 What I found amazing is that this is the firs time that the four works have been together since Vincent finished them. The exhibition is put together with great multimedia to explain the artist’s choices of color and composition as well as painting techniques. I highly recommend viewing this before it closes mid August. It will surely interest the uninitiated as well as the trained artist.